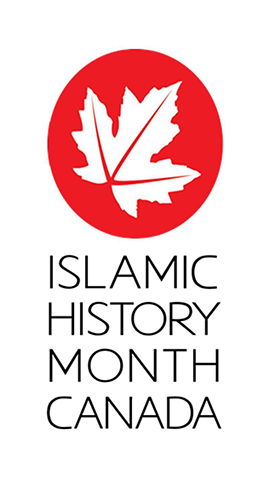 In 2007, the Canadian Parliament declared October as Islamic History Month (IHM). The month is dedicated to educating ourselves and celebrating Muslims’ contributions to our world that span a thousand years. For many years, the month came and went without much activity, even in the Muslim community. However, in recent years and especially in 2017, there was an upsurge in programming for IHM, particularly in Toronto and the surrounding region. At the time of writing, even more events and programs are planned for 2018. 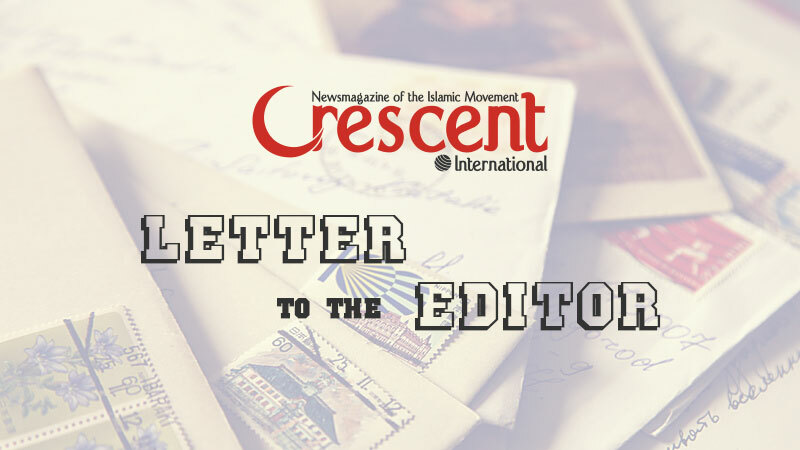 It seems that Muslims, and especially Muslim youth, are slowly waking up to their heritage and recognizing it as something to be proud of and to share with Canadians of all backgrounds. And while these efforts are important and should be applauded, it is important to remember that this is not enough. Our history and heritage have far more to offer us than just “fun facts” to share with others. They offer us paradigms, ideas, and a particular understanding of the world (known as a “worldview”) that we can engage with to solve some of the most pressing challenges of our own time. In the first week of September, The New Yorker magazine ran an article with a somewhat amusing headline, “Francis Fukuyama Postpones the End of History.” Fukuyama is arguably one of the most well-known scholars in the field of political science, due in large part to his 1989 essay (later expanded into a book) titled “The End of History?” In it, Fukuyama suggested that humanity’s sociocultural evolution had finally reached its final stage, in which Western worldview and institutions — especially the “holy trinity” of representative government, free markets, and consumerist culture — would be universally accepted. While there is currently a lot of “optimistic” discussion going on about the overall improvements to our quality of life, the millions whose lives have been ruined (“affected,” as they say) by difficult events since 1989 — the largest refugee crisis since the Second World War or the worst economic downturn since the Great Depression, to name only two — may not be as eager to glorify this status quo. Those who willfully cause and profit from the pressing challenges we face today, such as wars, refugee crises, poverty, and global warming, should certainly be held accountable and brought to justice. They are not exclusively found in the West, nor are they working exclusively under the guidance of the Western worldview. But if Fukuyama, the psychologist and linguist Steve Pinker, and others want to take credit for the good that the liberal-capitalist order has ostensibly done for the world, they should also be ready to accept their lion’s share of the blame for our problems. This acceptance is likely to come to us at a snail’s pace, if it all. After all, Fukuyama and Pinker have books to sell, and far more is at stake for the military-industrial-media complex. Even if, by some miracle, the powers that be do decide to hold themselves accountable to humanity, the damage will have already been done. In this mess, a conscientious person should use his or her time and energy to try to develop grassroots solutions to these problems. 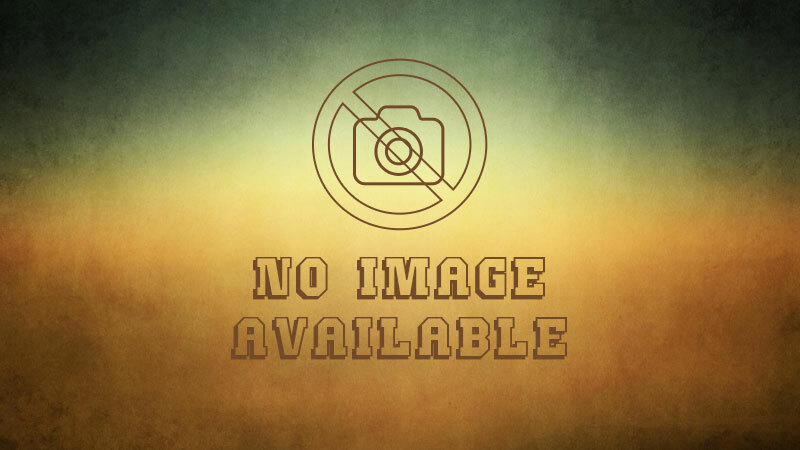 Many Muslims, especially young Muslims in the West, are keenly aware of these issues and realize that they are compelled by their faith to do something about it. Some try to bring about change by getting involved in politics, others start carrying out solution-driven research in university labs, and many simply try to raise awareness. These are all commendable efforts, but in the grand scheme of things they hardly make much impact. The reason for this is quite simple: they are not thinking “outside the box.” In what is a painfully ironic process, they explore solutions that are disarmingly constrained by the liberal-capitalist order to problems that are largely, and sometimes even deliberately, caused by that same system in the first place. Many scholars have noted that this order is designed to give people enough leeway to enable them to feel like they are making a meaningful difference, even if they are not making even a dent. You can’t put out fire with fire. To learn from a parallel example, let us look to the history of astronomy. For more than a thousand years, the Aristotelian worldview regarding the structure and function of the universe remained unchallenged, even though a growing body of evidence suggested that it was false. However, because other astronomers, including famous Muslims such as Nasir al-Din Tusi (died 1274), used the core features of Aristotle’s model as the basis of any work that they did, the way they interpreted their observations was shaped and limited by that model. Copernicus was the first to challenge the basis of Aristotle’s worldview in its entirety, and for one simple reason: it had outlived its usefulness. Soon enough, Aristotle’s model and understanding were replaced by those of Copernicus. He left many questions unanswered, but his readiness to “think outside the box” in search of solutions earned him an enviable place in history. Today, Muslims must recognize that the mechanisms by which our world is set to run are not necessarily “natural,” “better,” or “conclusive,” as Fukuyama would have us believe. 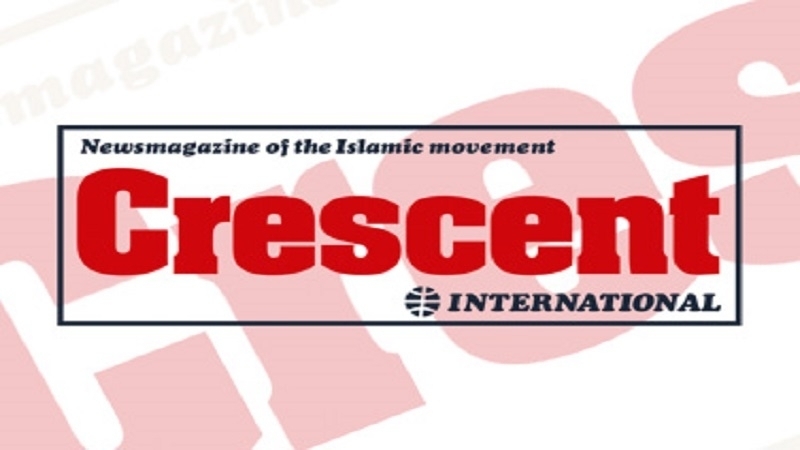 As we are reminded in Islamic History Month, we have at our disposal a rich inheritance of ideas to engage with as we try to solve the problems of today. Muslims excelled in so many fields of knowledge and culture — from medicine and sociology to economics and Islamic thought — that it is plausible that some of their ideas and perspectives may provide the crucial information or inspiration (or both) that we need to really begin reducing our carbon footprint, eradicating poverty, or building an equitable model of international trade. Such an effort is a marathon, not a sprint. It will certainly take time for the necessary paradigm shifts to occur, but we can take the first step today. 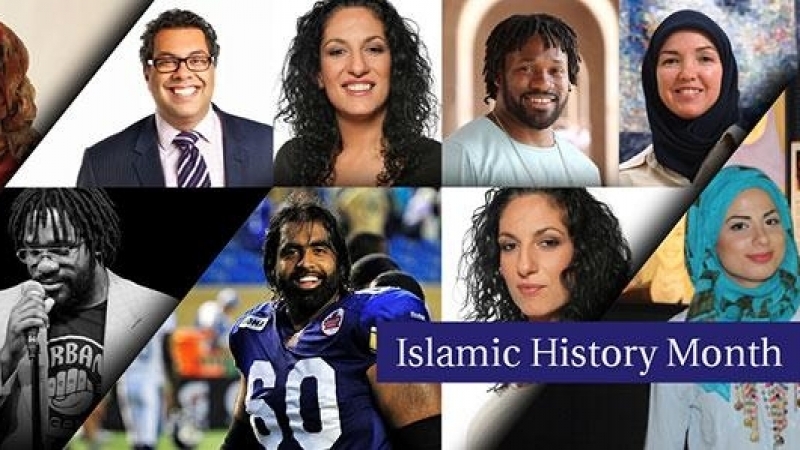 Islamic History Month in Canada offers an excellent opportunity to start studying our history and reclaiming our heritage. And while we may be proud of our past achievements as an Ummah, we also have the responsibility to carry this legacy forward by using our heritage for humanity’s benefit.